Sam Monasteri is the Vice President of Cybersecurity at ACCO Brands. He is responsible for the creation and execution of its cybersecurity strategy and program, including developing road maps and tactical plans and driving them to success. He is also focused on incident response, security awareness, cloud security, data protection, data privacy, and GDPR readiness. 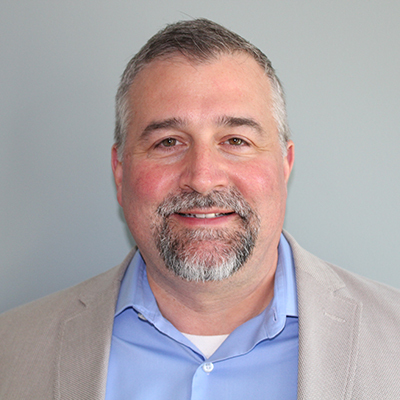 With over 20 years of information security experience, Sam has built long-standing relationships with IT professionals and security practitioners and has a reputation for success. Previously, he served as the CISO at Woodward Inc. and Affirmative Insurance. Sam holds a B.A. from DePaul University.